Convenient online and personal application accessibility and fast approval. Interest rates that may be lower than conventional loans. Service members now serving, reservists and retirees qualify for this financing. A high credit score is not required and you can qualify even if you have no credit at all. 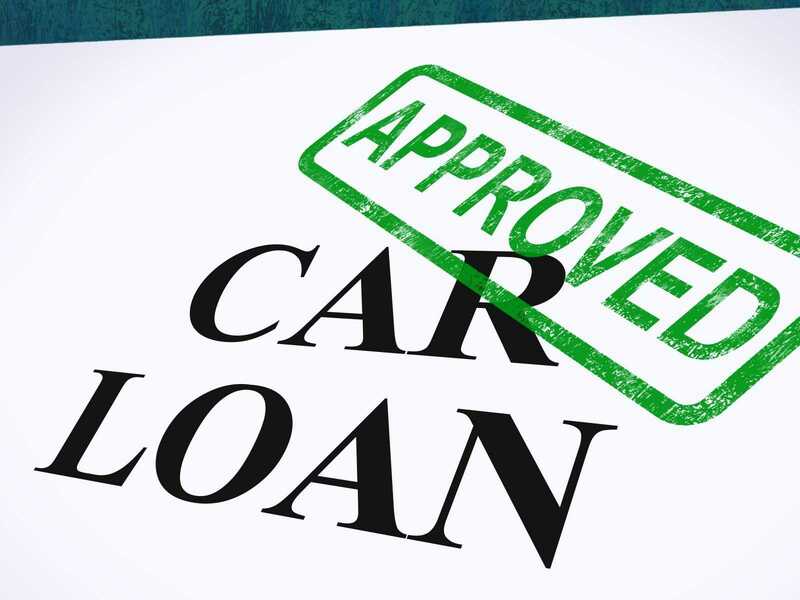 In fact, you can usually qualify for auto loans with poor credit. Complete your application for an auto loan with proof of military service and income. 5 Star Auto Plaza is a proud supporter of the US military and is pleased to supply military auto loans in St. Charles to individuals in the armed forces. Call us (636)940-7600 for more information. Visit the dealership to look over our existing inventory of dependable pre-owned vehicles. We would be happy to discuss your specific transportation requirements and the best financing options for you.